Does it feel like ‘Ground Hog Day’ for your Supply Chain? Different Day…But same old Supply Chain challenges? 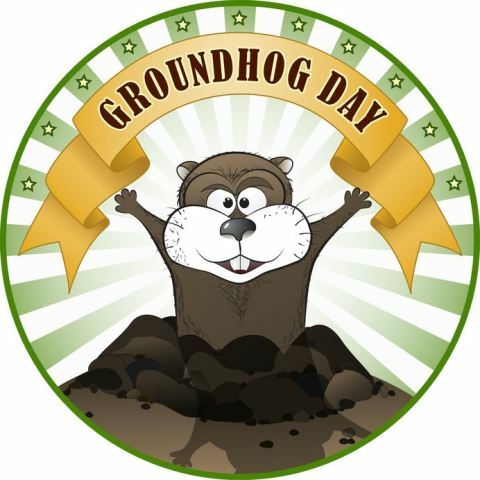 Having worked in Supply Chain & Logistics for 35 plus years, the last 20 in consulting, it can certainly feel like Ground Hog day for me, if I let it. Every day I get to work with different companies and their Supply Chains. Often in different countries. And right across different industries. And if I let you into a little Secret: most companies have similar Supply Chain issues and challenges. Fundamentally, Supply Chains are all trying to achieve the same goals, and all face a number of hurdles in reaching those goals. And the hurdles really don’t change that much. Sure there are subtle differences. These will be due to markets, industries, company size, customer requirements, investment and ownership policies and so the list goes on. But fundamentally the issues are the same in 90% of cases. It’s just the solutions that need to be tailored a bit. So yes, it could easily feel like Ground Hog Day for me and my consulting team. But it doesn’t. Why? Because what gives us a real buzz is helping different people and organisations achieve their goals. And that’s always a unique and rewarding experience given the variety of people and organisations we work with. OK, so what are these common issues you might well ask? Common issues seen from working across 23 countries, and so many industries, and so many projects that I stopped counting at 1,200. You can check out the details for this Three City Tour here: Sydney, Brisbane and Melbourne. Click on the city that is appropriate for you to claim your seat early before they run out. P.S. Does it seem like Ground Hog Day to you? What are some of your common Supply Chain Issues? Feel free to comment below.